On their new single “Bad To Worse,” Ra Ra Riot approach the theme of driving from a wearied perspective! Check out the new single + catch them on tour this spring! Ages and Ages’ new record, Me You They We – out April 5th – is a statement of purpose that also served as a kind of musical group therapy for the band while they grappled with contradicting urges to connect and disconnect from a world of conflict and self-interests. Injury Reserve just their video for “Jailbreak the Tesla” directed by group member/producer Parker Corey and featuring friend and collaborator Aminé. 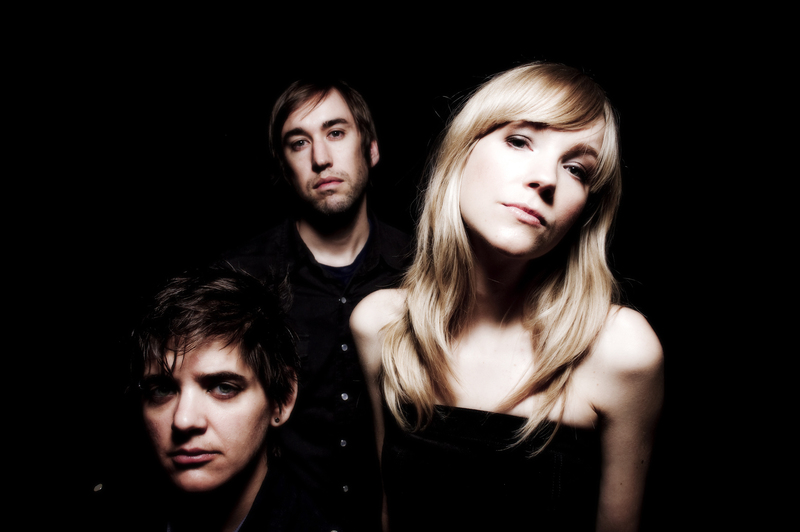 WATCH the video for TENDER’s “Closer Still” + US Tour this Spring! TENDER’s gripping new album, ‘Fear of Falling Asleep’ is inspired by the moments just before sleep, when silence descends and doubt and fear and desire take over. Check out a new single from the Mountain Goats + make sure you see them on tour this Spring --> tickets are on sale NOW! New Album on Merge 4/26! GRAMMY® nominated Emily King releases the video for “Look At Me Now”, directed by George Mays. Check out the live performance video HERE. Check out the gorgeous new single by Lady Lamb "Deep Love" and catch her on tour this spring! New album out April 5th via Ba Da Bing Records! 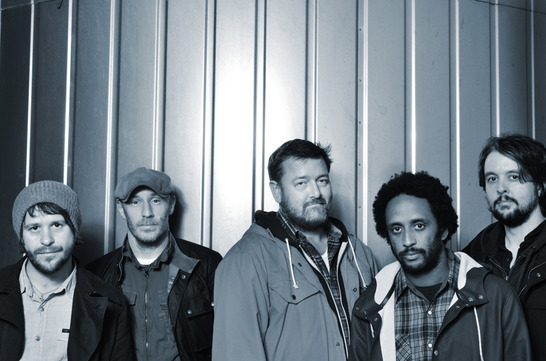 British rock band elbow premiered the music video for their first single New York Morning. The track comes off their upcoming, sixth studio album ‘The Take Off And Landing Of Everything,’ which will be available March 11th. The video was produced in collaboration with Soup Collective, and features Dennis and Lois, two legendary New Yorkers whose forty-year plus involvement in the music scene of Greenwich Village saw them befriend a host of bands from The Ramones to Blondie, Doves to elbow. The band first met Dennis and Lois on an early US tour whilst supporting fellow Manchester band Doves helping out on their merchandise stand. Watch the video below! Pre-order ‘The Take Off And Landing Of Everything here! Tennessee native singer/songwriter Valerie June has announced her US tour dates with singer Sharon Jones for this winter! Her debut album ‘Pushin’ Against A Stone‘ is available now on Amazon and iTunes for download. 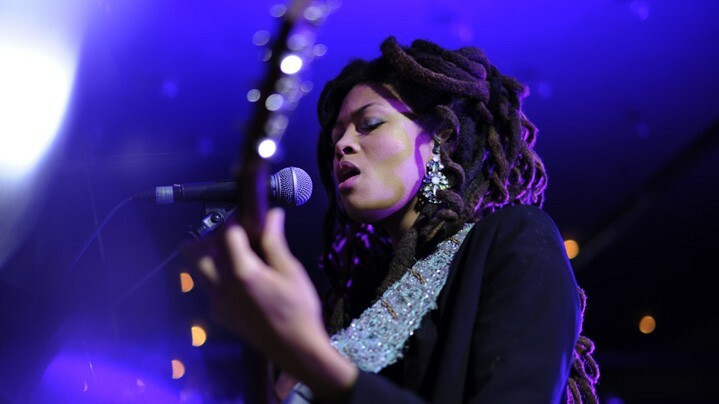 Check out the list below to see if Valerie June will be stopping close to you! 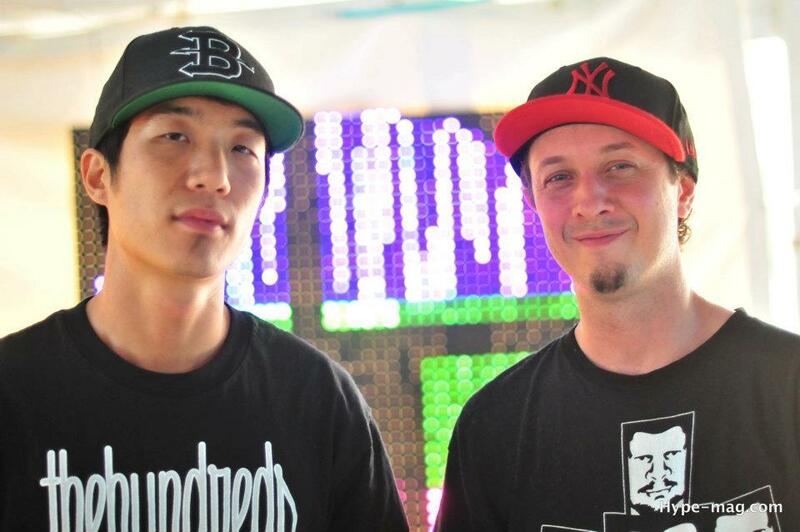 The Brooklyn-based electronic duo, Break Science, are on tour now for their album ‘Seven Bridges.’ They will be making their way across the US, so check below to see if they are coming close to you! Download their album on their website and follow them on Facebook here! Austin rock band Ume announced that they will release their much-anticipated new album, ‘Monuments,’ on March 4th via Dangerbird Records. This will be their second studio album, after 2011’s big-hit ‘Phantoms.’ Their first single off ‘Monuments,’ ‘Black Stone,’ is now available on Ume’s SoundCloud, and can be listened to below. Pre-order ‘Monuments’ on iTunes here! 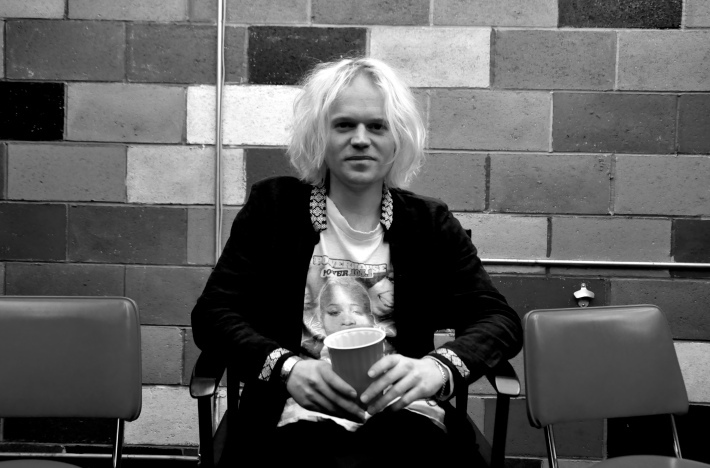 This week, DJ Anthony Valadez hosted New Zealand based musician Connan Mockasin on his Monday night show on KCRW. The singer/songwriter talked to KCRW about his latest record, Caramel, and the recording process that went into it. Check out the interview below, and buy Caramel on iTunes here! I AM ENJOYIONG YOU VERY MUCH.